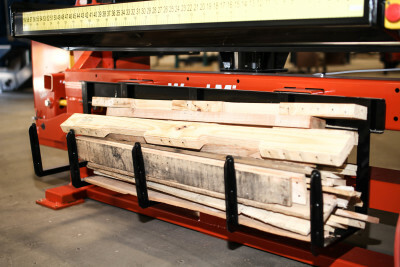 One-man or two-man pallet dismantler with electric/gas power, 60” to 96” width capacity, and 5 ¼” table height adjustment. 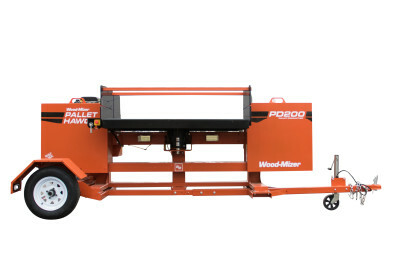 Pallet Recycling Product Expert, Brad Kirkaldy, gives an in-depth walkthrough of the Pallet Hawg® PD200 Pallet Dismantler. 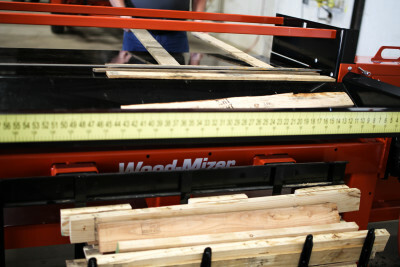 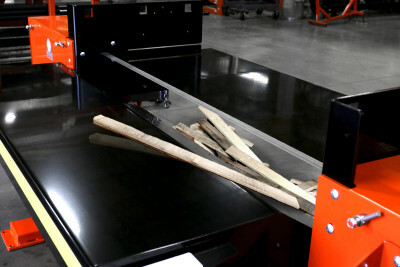 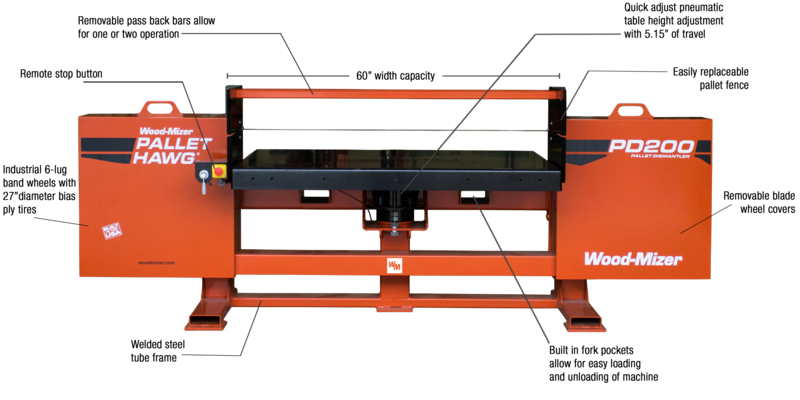 Preview the Pallet Hawg® PD200 Pallet Dismantler from Wood-Mizer.